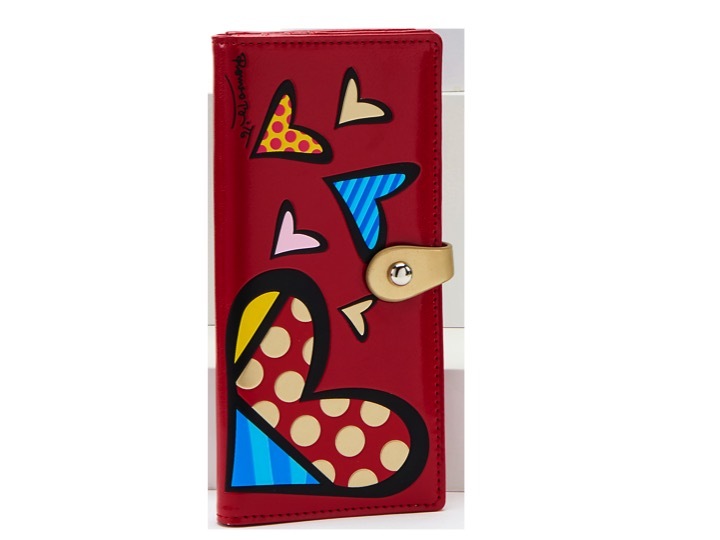 Renowned pop-artist Romero Britto showcases his signature use of vivid color and bold graphic design with these clutch wallets with metallic gold color accents. 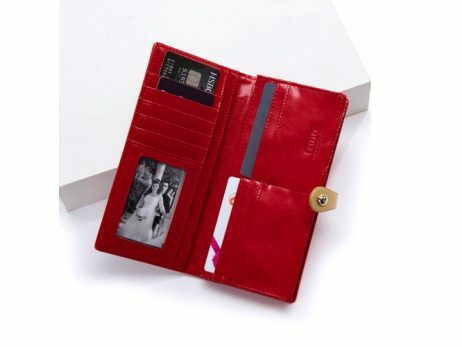 Multi pockets, slots and compartments. Celebrating the 10 year partnership with Giftcraft.